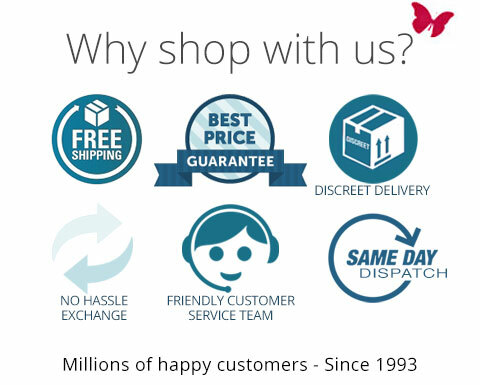 Being one of Australia & New Zealand's largest online stores, with over 1 million happy customers, we have an unrivalled buying power which allows us to buy our products directly from manufacturers at the lowest possible prices. As a result, we are able to offer our customers the most competitive prices. - We will only price match online stores deemed to be reputable Australian or New Zealand stores. - Price match product from other sites must be genuine and comply with Australian / NZ standards. - Price match product from other sites cannot be a copy or imitation or be an overseas version requiring an AU/NZ power adapter. - The price listed on other sites must be the current price and be displayed in Australian / NZ dollars.